Support: Lulu With the return of BOTRK and auto-attack based AD carries, Lulu has become the best AD companion in Patch 7.7. With one of the best peeling kits in the game with her shield and ultimate, Lulu pairs perfectly with hyper-carry style ADs like Jinx, Caitlyn, Kog'Maw, or Ashe.... Get ready to sharpen your skills and perfect your strategies—Season 13 of Competitive Play has begun! Unlocked at level 25, Competitive Play is designed for those players who want to put their skills to the test, and offers a more serious experience than our Quick Play or Arcade Modes. These are some of the best Overwatch tips to help you be a better player at Overwatch. These will help you improve your game and will be useful as you climb up the competitive ladder. If you have any other tips that you would like us to add, let us know in the comments section below.... Genji is the fourth playable Overwatch character in Heroes of the Storm. He is also a purchasable announcer. Genji seems to be ambidextrous, as he throws shurikens and uses Dragonblade with his right hand, and sword for Swift Strike and Deflect with his left hand. 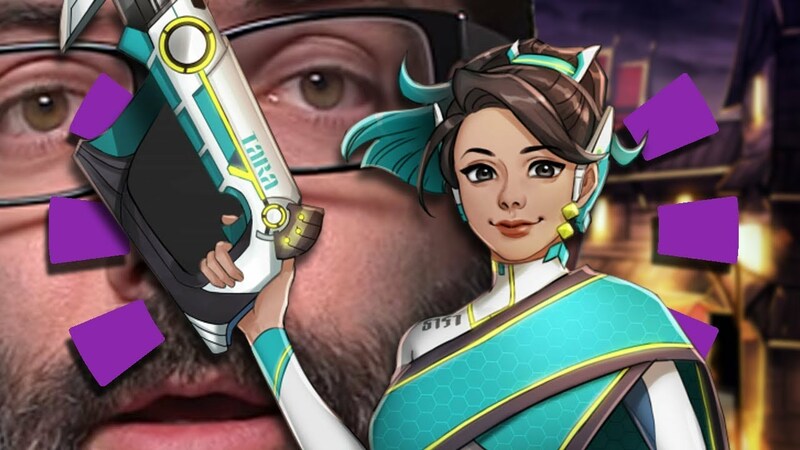 There's been a lot of speculation about getting boosted in Overwatch, and whether or not it's worth it. Well, we've decided to dig into that and come back to you with what we found!... The Practice Range Is there for a reason, so instead of disregarding it, utilize the facility before you start your ranked matches for the day. 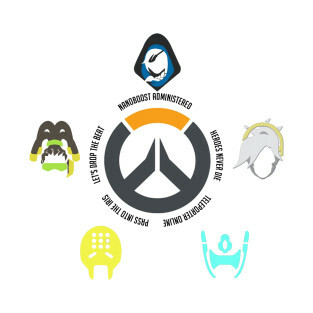 The Support symbol. 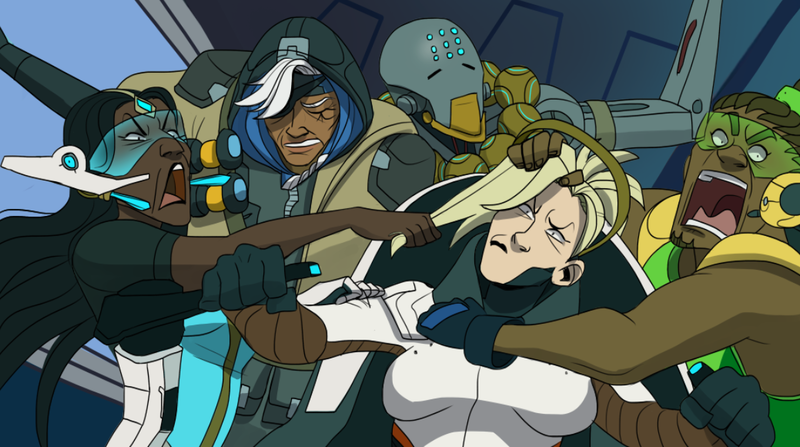 Support is one of the three hero roles in Overwatch. Details . The objective of support is to heal, buff and/or provide utility. Support heroes boost the overall performance of their team by increasing their survival, speed, and/or damage output. Genji is the fourth playable Overwatch character in Heroes of the Storm. He is also a purchasable announcer. Genji seems to be ambidextrous, as he throws shurikens and uses Dragonblade with his right hand, and sword for Swift Strike and Deflect with his left hand. Wall Climb is a passive ability that allows Hanzo to climb up walls and other objects (like buses) by holding down the jump keybind while running into a scalable feature on the map.